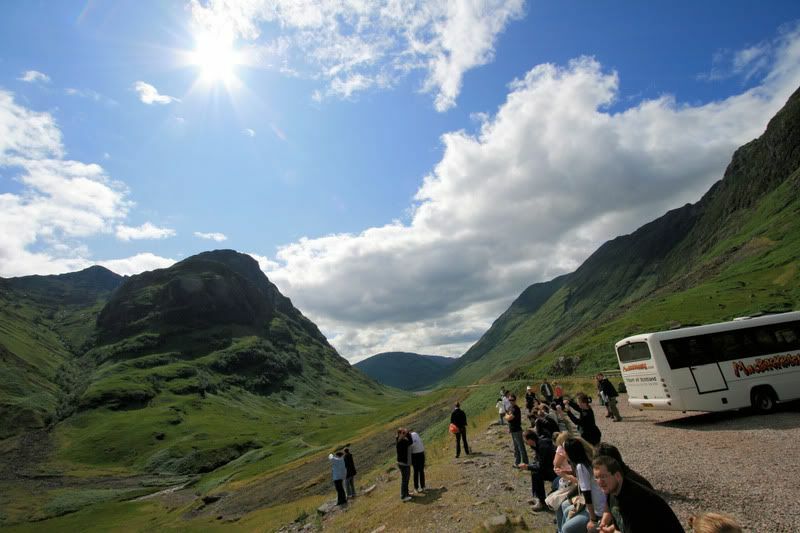 Glencoe has a very sad history, a terrible massacre happened there. You can find some info here. Let me tell you, it's an eye opener for me getting the history from two different sources. 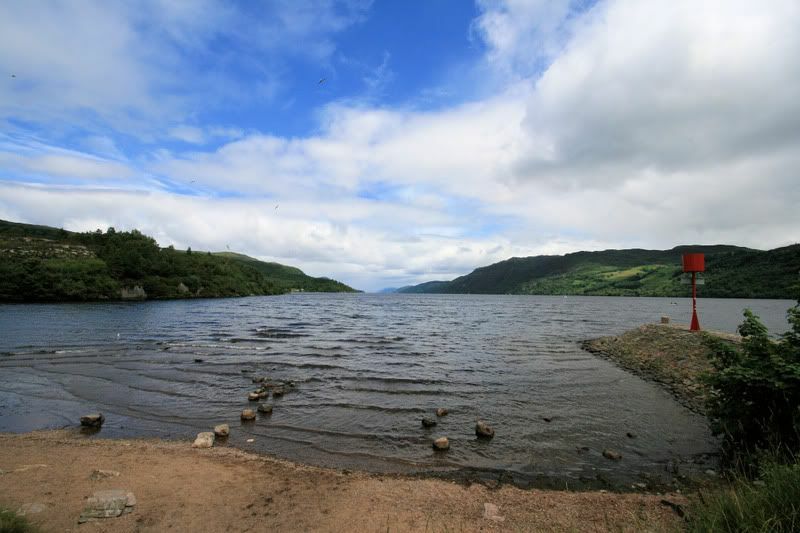 The first time I went to the Highlands I had a wonderful guide from Glasgow. He was passionate about his country and his history and really brought home the scale of the tragedy of the slaughter. A few days later our HP tour guide took us up there and gave us the same history, she's from England. She treated the story like it was just a piece of trivia. It was quite interesting hearing the terrible tale from a Scot and an English person. I'm not saying all English don't care about the history of the other UK countries but it's still interesting. Your photos from Scotland are breathtaking...everything is so GREEN! How terrible about the massacre at Glencoe...it made me sick to read about it.